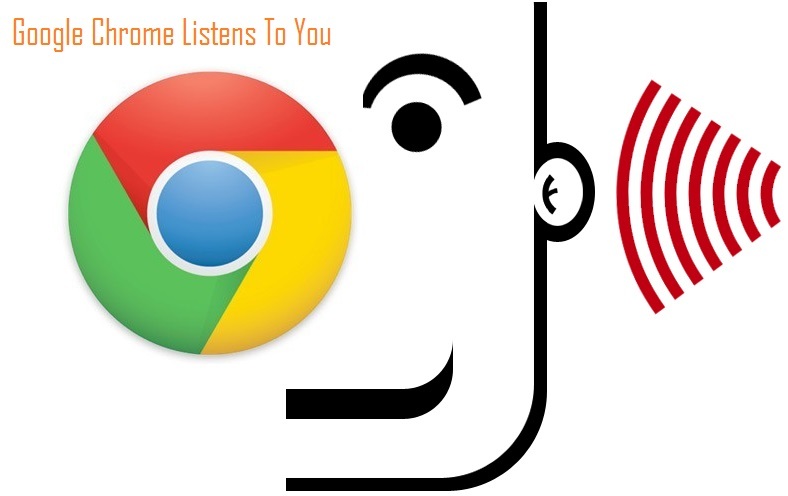 Can Google Chrome Listen To You? A very shocking fact was found for vulnerability in Google’s Chrome browser which allows websites to listen aka record a user through computer’s microphone secretly. Researchers have found that a software was made, which works on principle of speech recognition. Tal Ater, a program developer on speech recognition discovered the exploit in Chrome’s speech recognition software on September 13, 2013. Within 10 days of the incident, Google released a patch on September 24, 2013. As per Google, the fix was released but never implemented because Chrome complies with regulatory guidelines despite the vulnerability. How about the bug on Chrome and how the exploit works? Various malicious sites use pop-under windows which enables it to listen to Chrome users even after they have closed that website page or even closed the main browser window. Ater published a video on Youtube, which shows how the exploit works.